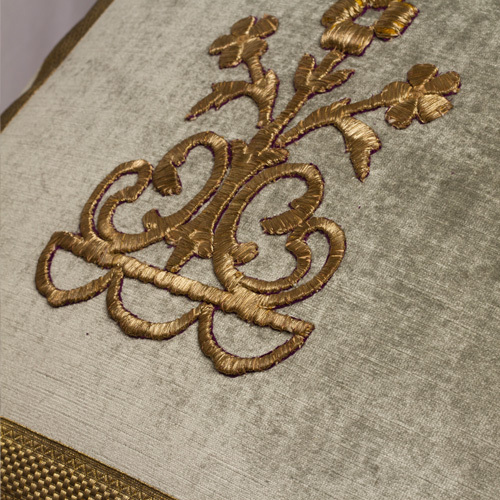 Rebecca Vizard of B. Viz is considered a visionary for her innovative use of rate and beautiful antique textiles. 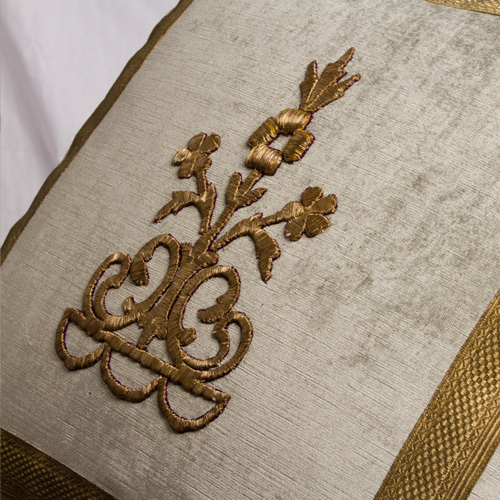 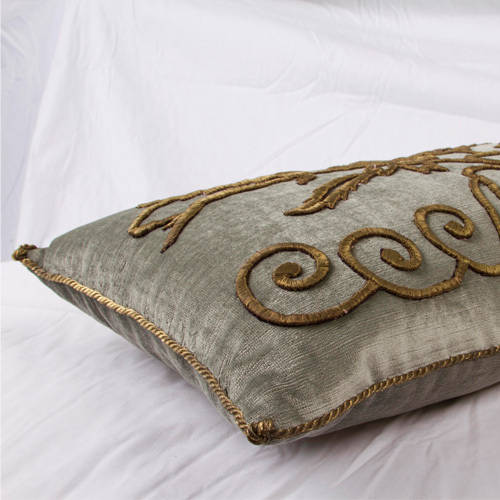 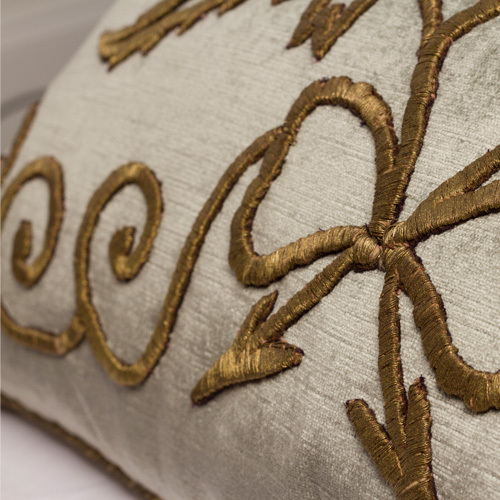 Her pillows are distinguished by their elegant compositions of unusual elements and their exquisite hand-sewn craftsmanship. 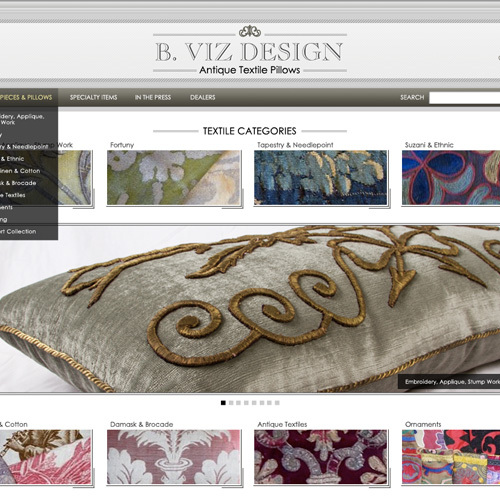 Think Webstore created the original website design for B. Viz, and also did photography for B. Viz.